With competition entering into its last day at the 2015 Pacific Games today, hosts Papua New Guinea look good to come out victorious. 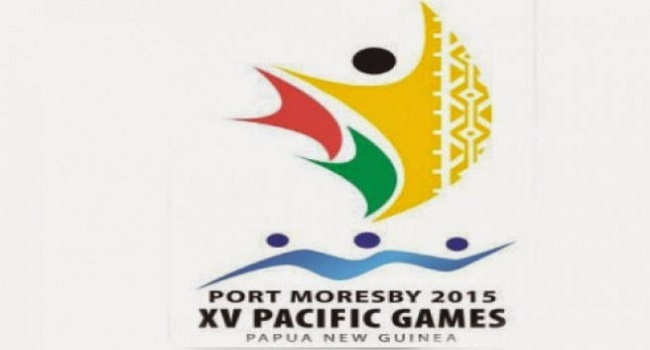 PNG still lead the medal tally with 73 Gold, 61 Silver and 56 Bronze medals. New Caledonia is in second place with 57 Gold, 47 Silver and 52Bronze medals. Tahiti follow in third position with 35 Gold, 28 Silver and 35 Bronze medals. Fiji is fourth with 30 Gold, 39 Silver and 33 Bronze medals while Samoa is in fifth position with 17 Gold, 22 Silver and 7 bronze medals. Competition in Half Marathon, Golf, Lawn Bowls, Taekwondo, Volleyball, Beach Volleyball, Cricket, Hockey, Netball and Boxing continues today which will see the close of the 15th Pacific Games.